Phlebitis usually occurs from trauma to the vein, resulting in inflammation. Over 200,000 U.S. cases are reported each year, making it a common IV complication. There are three main causes: mechanical, chemical and infectious. Common symptoms include redness, warmth, tenderness, tightness, throbbing or burning at the IV site. 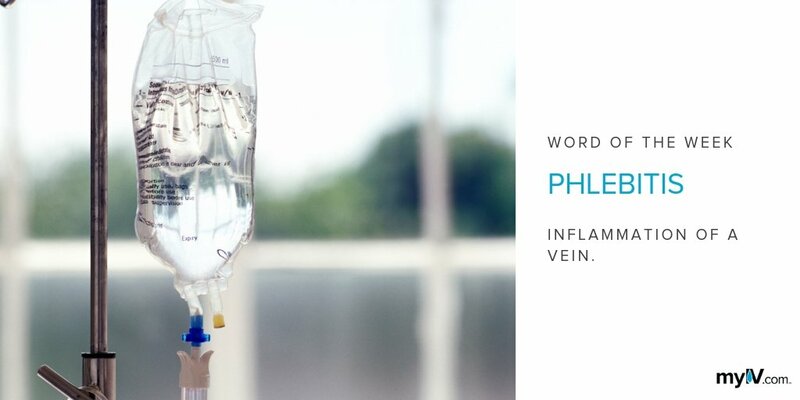 Phlebitis is the inflammation of vein – a common complication associated with IV therapy with over 200,000 cases reported in the United States each year. There are three main causes for IV therapy-related phlebitis. Mechanical phlebitis happens when catheter movement damages the vein. Chemical phlebitis is the result of IV infusion medications irritating the vessel wall. Infectious phlebitis is less common, but more dangerous than the others and can occur in several ways including when bacteria is on the catheter tip prior to its use. In most cases, the skin around the IV site will slowly become red. This area may feel warm, tender, taut (tight) and could even start to throb or burn. Sufferers of phlebitis can also experience a fever, pain and even breakdown of the skin if left untreated. According to the Infusion Nurses Society standards, there are four different grades. Grades 1 and 2 include early signs of inflammation and varying levels of pain. Grade 3 involves the appearance of skin redness and the formation of streaks. Grade 4 is the most severe and happens when the afflicted area becomes grossly infected. Treatment may differ based on the grade. For all grades, the first step is to remove the IV catheter. Doctors usually prescribe an anti-inflammatory medication and may also recommend a painkiller until the swelling goes away in higher grade cases. Warm compresses are usually applied as part of the treatment and ice packs can also be effective at providing relief from pain and swelling. 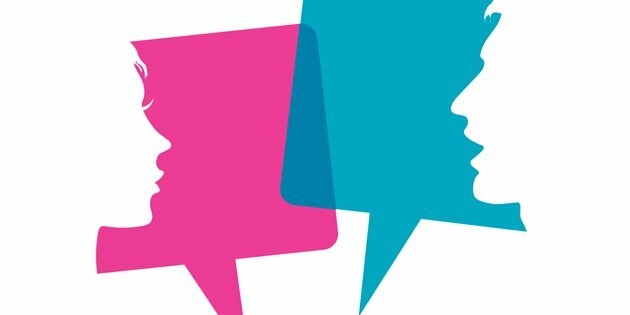 If you think there’s something wrong with your IV, always be sure to speak up and mention your concerns to your medical team. One of the most proactive things you can do as a patient is be your own IV advocate. 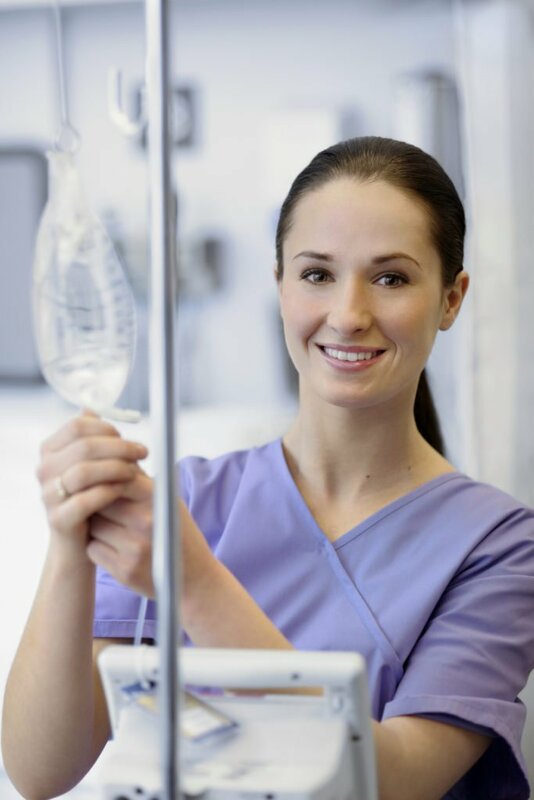 Learn more about IV Risks here. Nassaji-Zafreh M, Ghorbani R. Peripheral intravenous catheter-related phlebitis and related risk factors. Singapore Méd J. 2007;48(8):733-6.